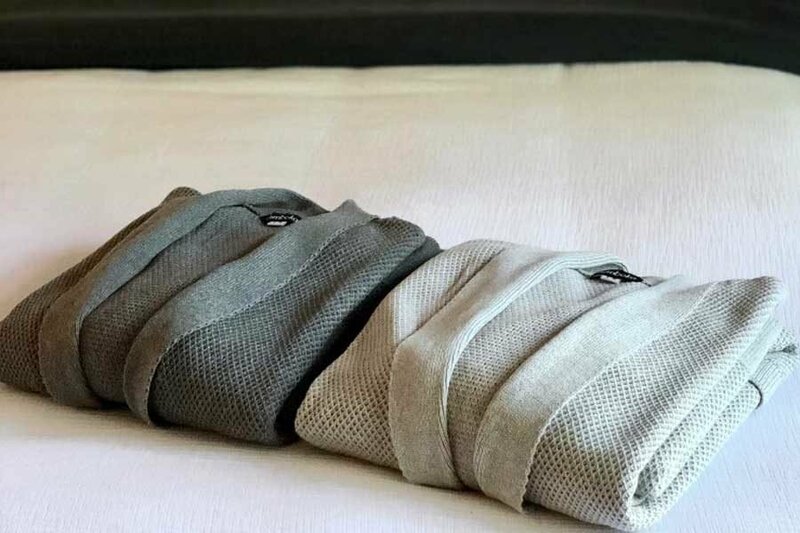 Enjoy the supreme comfort of our luxurious bathrobes made from the highest quality long staple mélange Pure Cotton or 70% Bamboo & 30% Cotton yarns. These New Zealand made pieces of luxury are cosy, soft and light with unsurpassed quality. 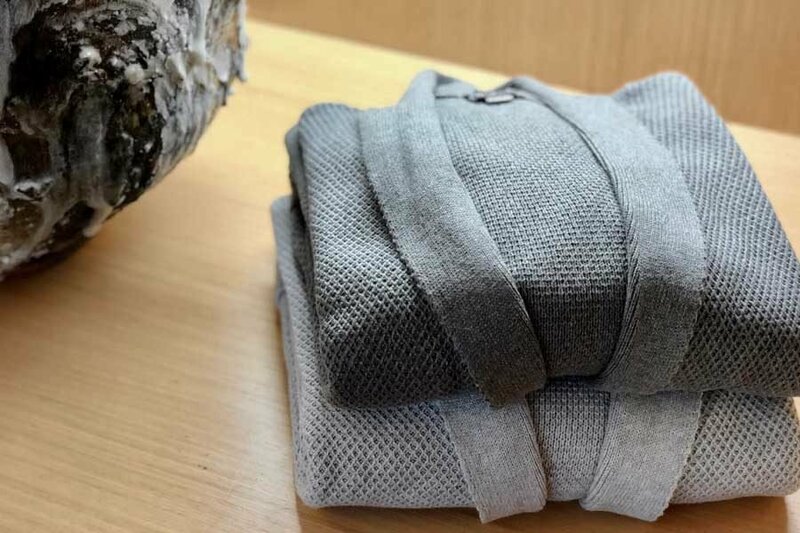 Bemboka knitted bathrobes have a lovely texture that gives them a distinctive look and luxurious finish, they are designed for a perfect fit.